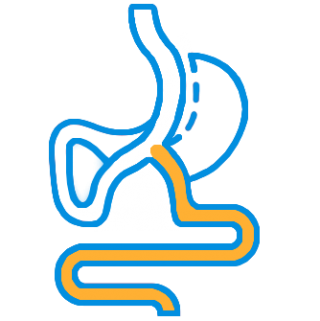 Gastric Sleeve (VSG) surgery is a restrictive procedure, which means that it will limit the amount of food that a patient is able to intake, as it removes about 80% of the stomach. Best for patients with 30+ BMI and with an increased risk of heart disease, Type II diabetes, etc. 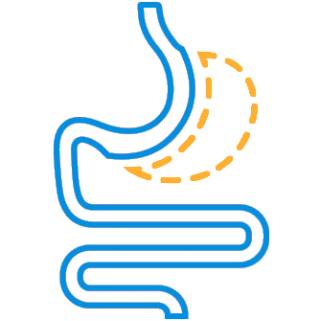 The Roux-en-Y (Gastric Bypass) is considered the ‘gold standard’ of weight loss surgery, performed on patients with 35+ BMI, and especially in the “sweet eater” group, due to the malabsorptive mechanism that is produced. 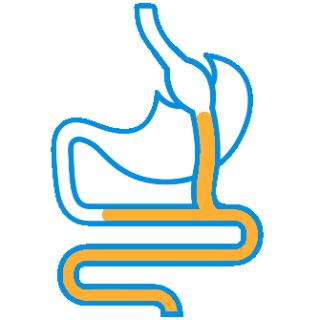 The Omega Loop (Mini Gastric Bypass) is more effective, safer and easier than the Roux-en-Y procedure as there is only one anastamosis, compared to the gastric bypass having two; an upper and a lower. Required BMI > 35. 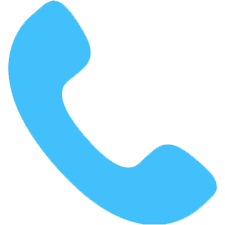 Our surgical hours are listed below, though we’re available 24/7 by phone (866-753-3833) or text. *We Provide Affordable Quality Weight Loss Surgery in Mexico. These Exclusive Discounts Are For Our Summer 2018 Specials. Limited Spaces Available. Restrictions Apply. Over 72% Savings. Call For More Details. 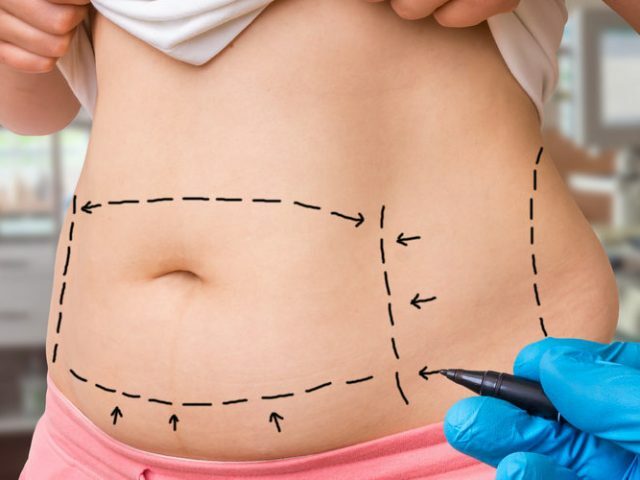 A board certified bariatric surgeon in Tijuana, Mexico; specialized on bariatric procedures like Gastric Band Surgery, Gastric Sleeve Surgery, Gastric Bypass, Mini-Gastric Bypass, Duodenal Switch and etc. 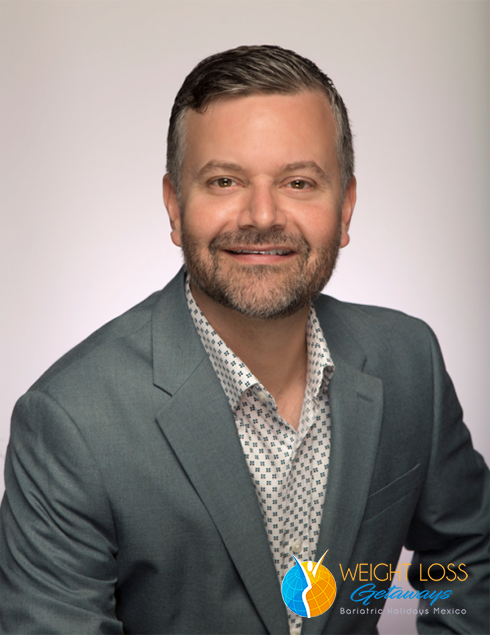 Dr. Mario Camelo is a bariatric surgeon in Tijuana, Mexico. Dr. Camelo offers a full range of bariatric weight loss surgery options including: gastric sleeve, gastric bypass surgery and many more. 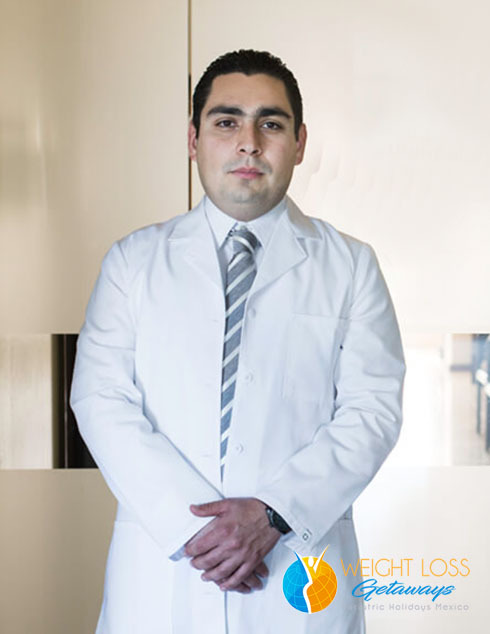 Dr. Francisco Contreras is a practicing bariatric surgeon in Tijuana, Baja California, México. 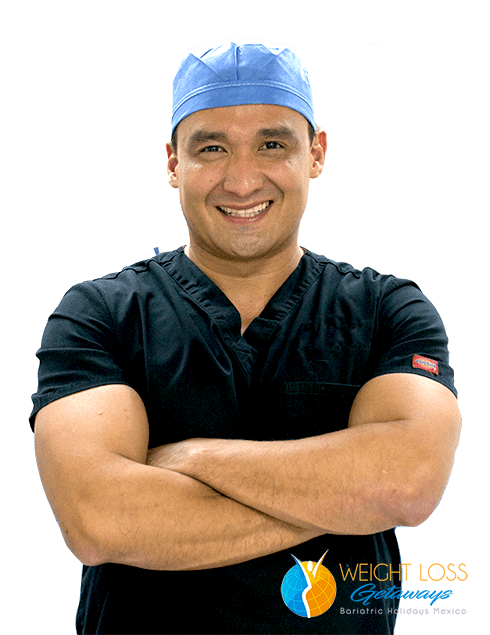 Dr. Francisco Contreras has been performing general surgeries since 2002 and focusing on bariatric surgeries since 2006. 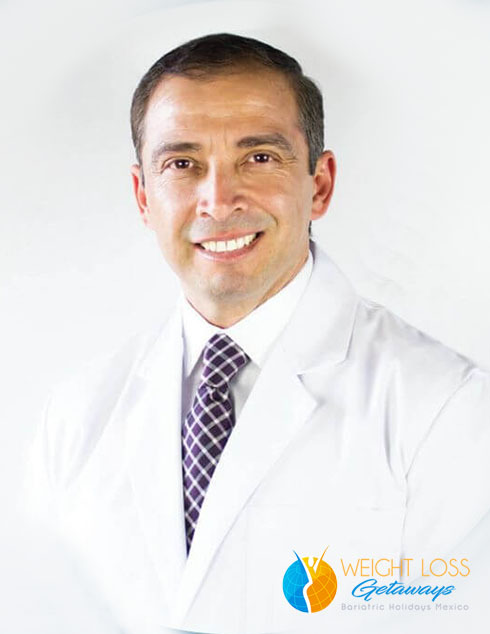 Dr. Alberto Carlos is a skilled and caring bariatric and metabolic surgeon in Tijuana, Mexico, who’s performed more than 1,600 successful weight loss surgeries, and is a gastric sleeve specialist. 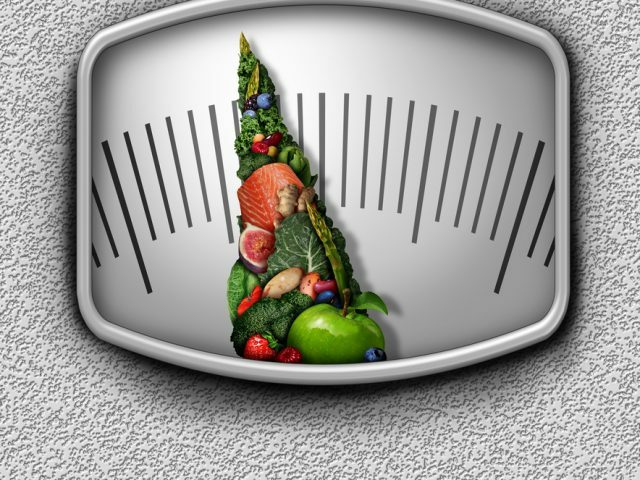 Welcome to our Weight Loss Getaways Bariatric Blog! Our staff regularly writes and publishes relevant pre-op and post-op content to help you on your weight loss journey. Feel free to ask questions or share your opinions in the comment section of each post.